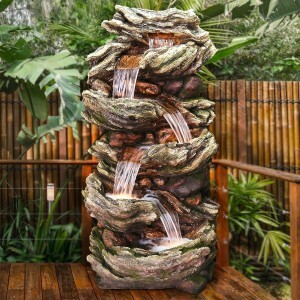 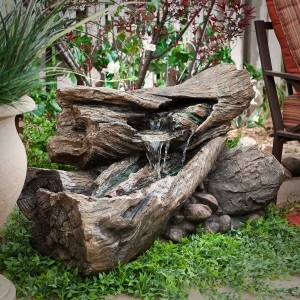 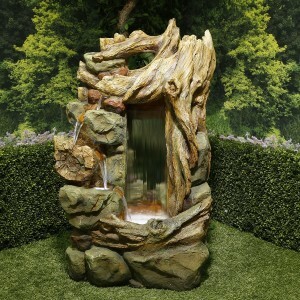 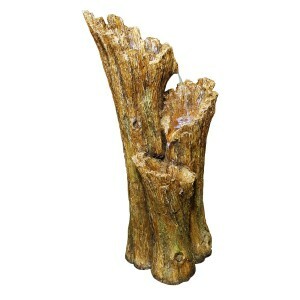 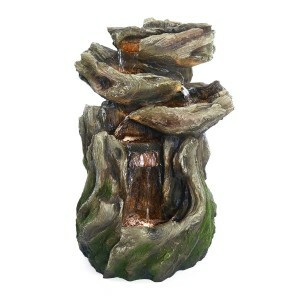 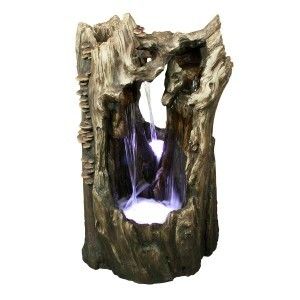 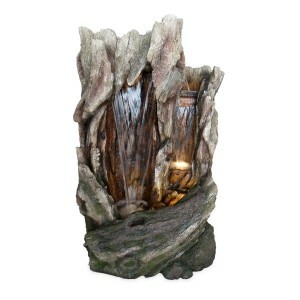 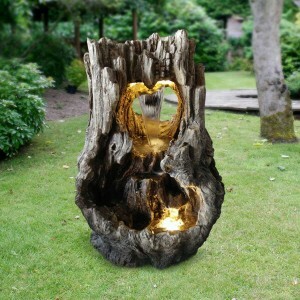 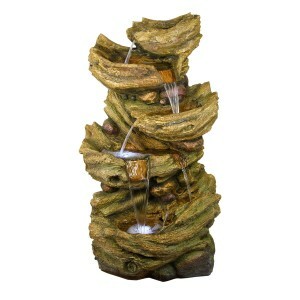 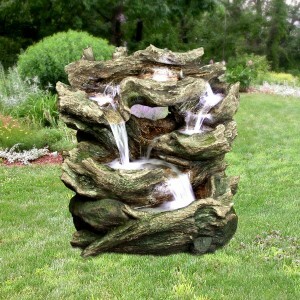 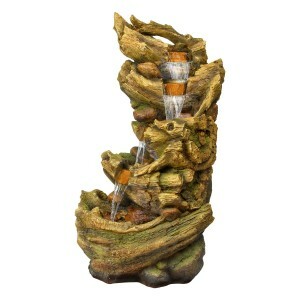 The Rain Forest Floor Fountain Collection brings the beauty and tranquility of nature to your very home. 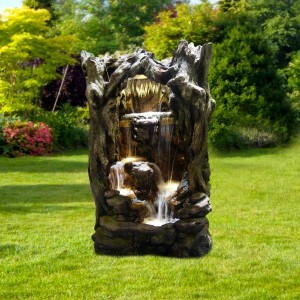 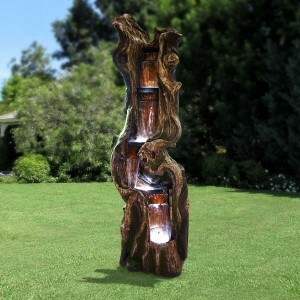 Made from high-quality fiberglass, these fountains are handmade with incredible attention to detail. 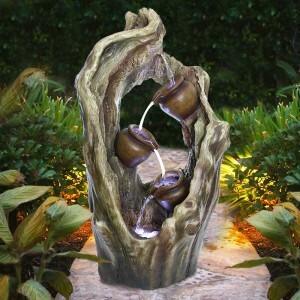 The unique design of these fountains, make them excellent focal point pieces perfect for both indoor and outdoor use. 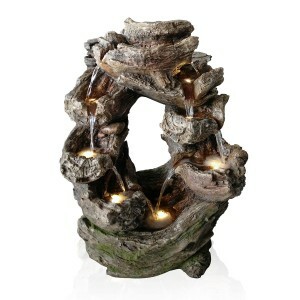 The blue tint of the LED lights not only accentuates the water flow of these fountains but also provide a mysterious look that's simply eye catching.